GoAir airlines is offering flight tickets for as cheap as Rs 312 to celebrate its 12th anniversary. Yes, you read that right, if you have been planning a year-end trip, then this probably makes you happy to book your trip at cheap rates. Go Air cheap flight offer is valid for bookings done between November 24-29 for traveling anytime between December 1, 2017, and October 28, of 2018. With Rs 312, you could fly from Delhi to Chandigarh, Bengaluru to Goa, Hyderabad to Bengaluru, and also from Ahmedabad to Mumbai. Go air Offers also providing travel from Ahmedabad to Jaipur and Bengaluru to Lucknow, in cost just Rs 1,212. On the list given on the airline’s website, the maximum price is kept at Rs 2,412 for many long-distance routes. These fares are just base fares, the company has also clearly mentioned this on its Official website, www.goair.in. The company website mentions that there will be no cash back available and these bookings are not applicable to group or infant in the offer. 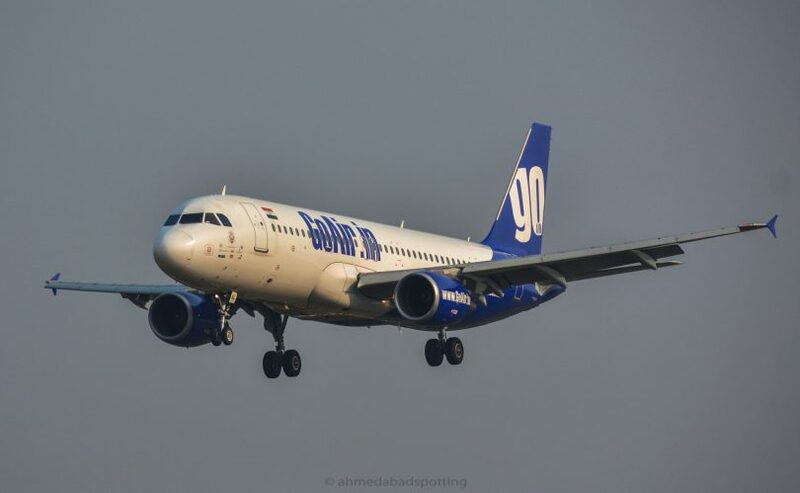 The offer is for the first-come-first-serve, With the new prices, people will be able to book tickets for flights in low price for the routes available for New Delhi, Kochi, Bengaluru, Hyderabad, Chennai, Ahmedabad, and Lucknow.